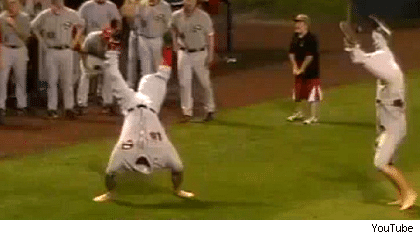 Unsportsmanlike Conduct of the Day: A rain delay ahead of last weekend’s baseball game between Western Kentucky and Florida Atlantic afforded the two teams an opportunity to put on an entirely different show, complete with skits, dance-offs, an a faux-wrestling match. Some baseball was eventually played, but it’s rather doubtful anyone cared. 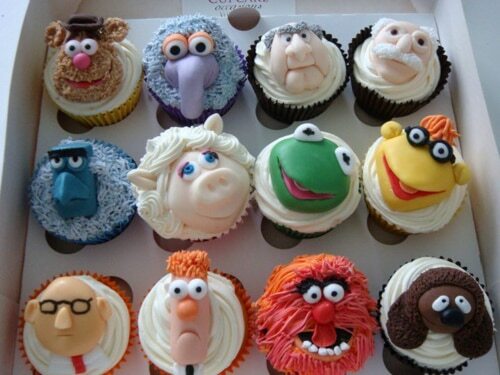 Caroline @ Cupcake Occasions prepared a brand new batch of her world-famous Muppet cupcakes.